Fine art photography online photo gallery launched. A fine art photography online photo gallery depicting Irish landscapes has gone live this week to cater to a growing demand for bespoke landscape photography on the web. My landscape work allows me total freedom to create imagery that primarily pleases me. That my clients also appreciate it is an added bonus. Stephen S T Bradley. Catering to a growing demand in the online marketplace, and specifically to those collecting fine art photography of dramatic landscapes, professional photography Stephen Bradley has decided to exhibit and sell his unique Turneresque style of landscape photography of his home country Ireland. 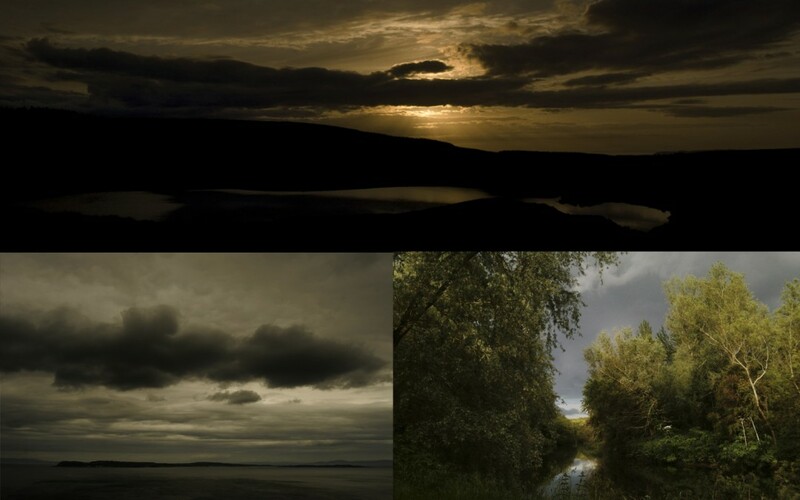 Stephen calls the work presently exhibited on his website Skyscapes, depicting dramatic skies dominating the land and sea below. Stephen’s style came about organically, as a result of his initially testing his landscape photography skills using his tried and tested iPhone 3GS. Stephen has developed the prototype images created in his iPhone and is now shooting primarily on Nikon SLR equipment. Using Photoshop for post production, Stephen uses this specialist photography software to take his images from what was seen through the viewfinder to imagery more surreal and dreamlike that sets Stephen’s images apart from that of anyone else. As he believes his high end style of fine art landscapes will increase in worth and enhance existing collections of fine art, Stephen is using his fine art photography online photo gallery as a vehicle to drive new business in the form of commission from private individuals, advertising agencies, corporate art collections, art collectors, hospitality and interior design clients across the globe. COMMISSION – Selling his images online, Stephen is also working on private commissions for clients who require Stephen’s unique vision of places (and people) that are close to their heart, across the globe.